Mr. Nate Bodinet began his education career in 2007 as a high school P.E. teacher and coach. Over the years, he has held positions as a physical education teacher and High School Athletic Director. Mr. Bodinet came to New Way Academy in 2015 to undertake the exciting opportunity to teach High School World History and C.O.R.E. 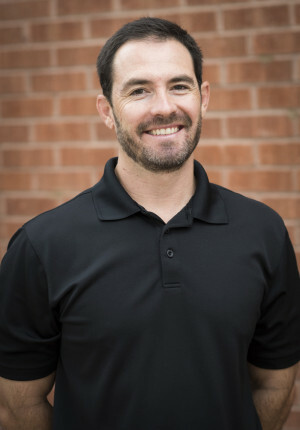 He graduated from Northern Arizona University in 2003 with a Bachelor’s degree and received a Master’s of Science degree from Concordia University of Irvine in the field of Athletic Administration and Sports Science. Mr. Bodinet has always had a strong passion for education and history along with athletics. The position of C.O.R.E and World history educator for New Way Academy is an absolute dream come true for Mr. Bodinet. In his spare time, he enjoys hiking, biking, exercising and spending time with loved ones.